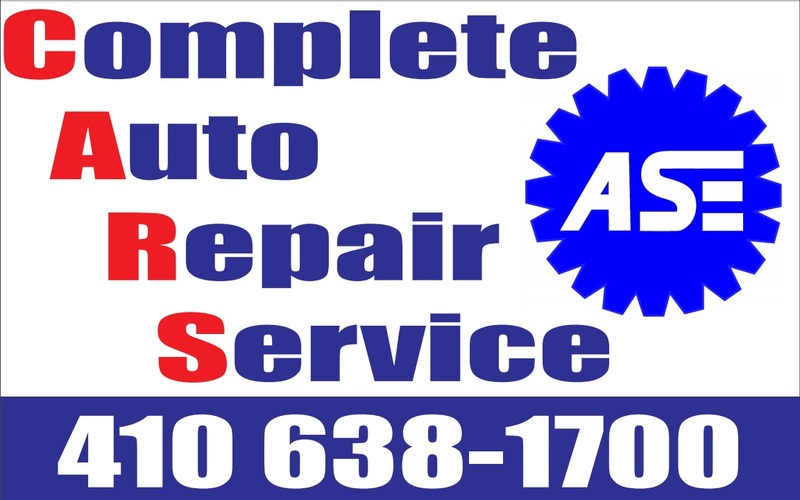 Complete Auto Repair Service Inc. Thank you for visiting our website. Please fill out the following form to request an appointment or to ask about our products and services or to provide feedback about our site. When you are finished, click the 'Submit' button to send us your message. You will see a confirmation below.